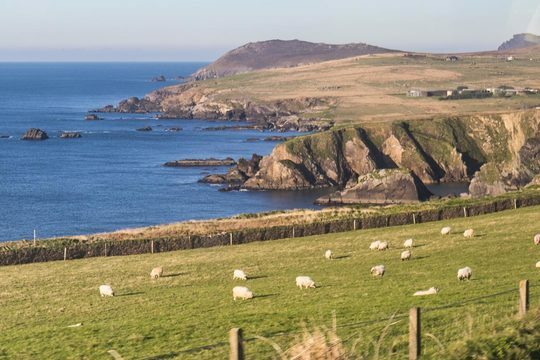 Private 3 day tours of Ireland are a popular choice for guests who would like to get out of the city and experience as much as possible within a relatively short timeframe. At Kennedy & Carr, we arrange all kinds of private journeys for families, couples, individuals and groups. By their very nature, private trips can be tailored and customized to suit individual requirements. That said, we find that guests tend to focus upon just one area where they have three days available for touring – good advice for the majority of visitors. 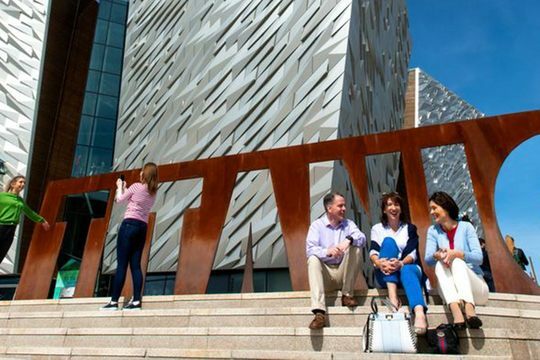 These most popular private 3 day itineraries are outlined here, representing the best routes and highlights in each Irish region. Please don't hesitate to contact us if we can assist with your private tour arrangements.